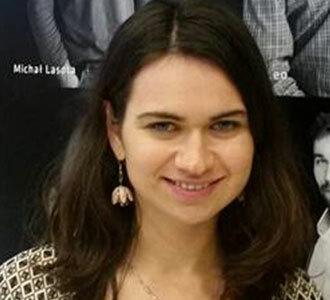 "I am originally from Russia, as a student I started travelling around the world and recently settled down in Poland. 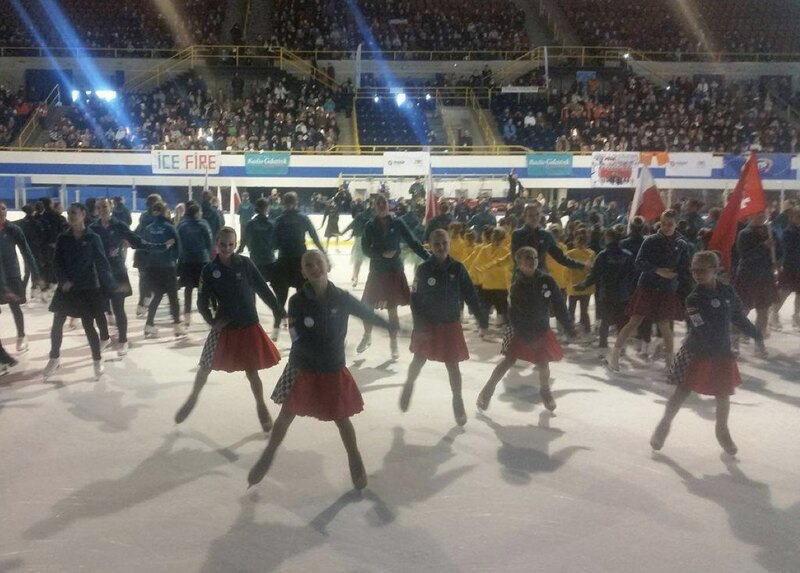 My passion for synchro skating began with a trip to Rouen (France) where I saw synchro skating competition for the first time. I dreamed to be a journalist since I was a teenager, and currently I work in the leading news agency Reuters. In my free time I like doing all kind of sports, especially swimming and dancing. " 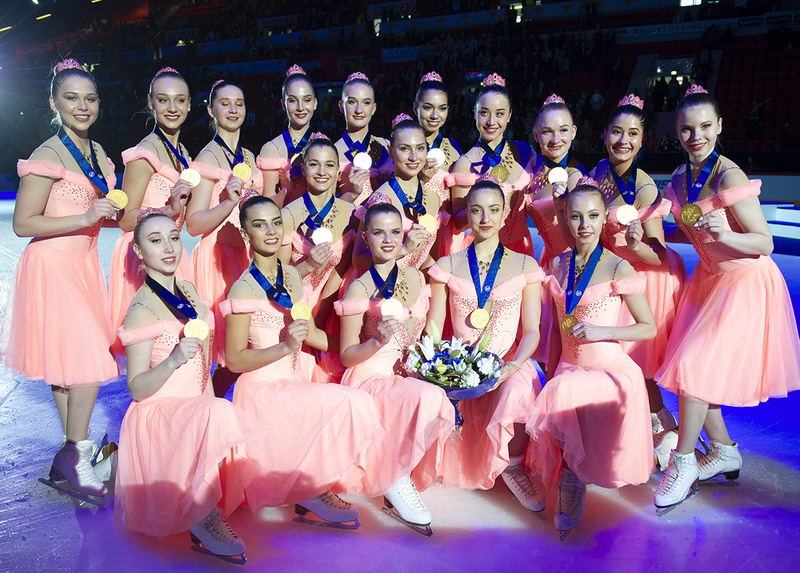 "Synchro skating is a sport and art, where team work and trust matter." 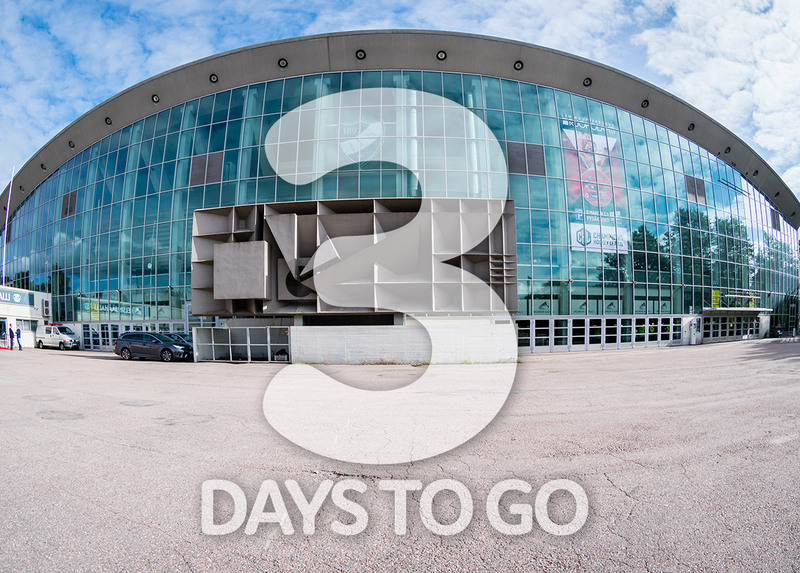 In February, Poland hosted first edition of International Synchro Ice Skating Championships Hevelius Cup. 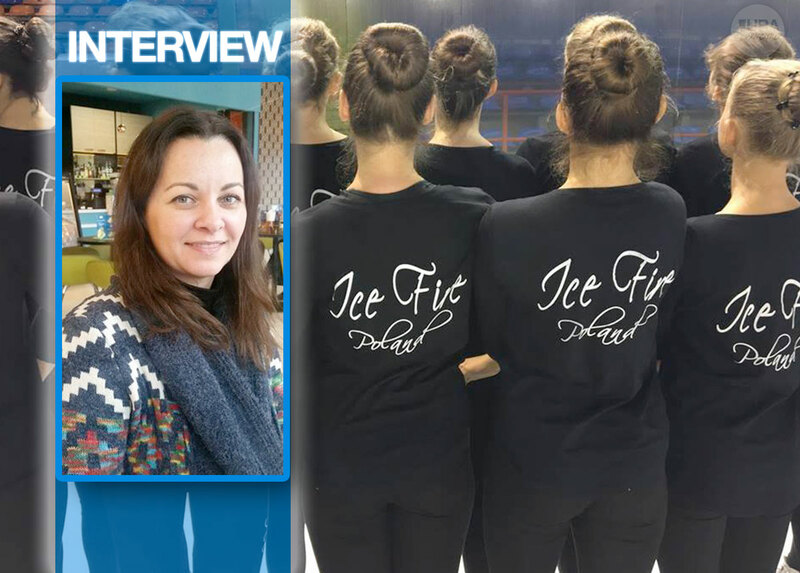 An organizer of the event Agnieszka Filipowicz told Jura Synchro about her impressions from the competition and future of synchro skating in Poland.